The fast emerging expansion of voice technology is transforming computing by providing a natural way of interaction for users. Voice technology allows computers to be more useful than they have ever been, and allows users to operate computers without the need for complex keyboard commands. Controlling computers with the human voice has had issues in the past, with different tones and accents not being understood, however the advancing capabilities of once mediocre voice technology assistants are apparent. Surprisingly, it’s not smartphones that are leading the way in voice technology – Amazon Echo takes that prize! Amazon Echo is a home-based device which answers to the name Alexa; its features include playing music tracks and radio stations, telling jokes, answering trivia questions and controlling smart appliances. 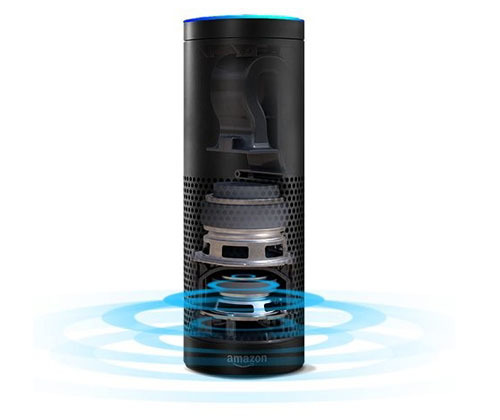 It’s not only Amazon Echo that’s changing the face of computing through voice technology. 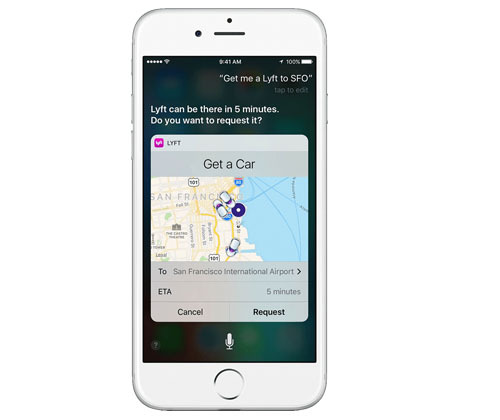 Apple’s Siri has a massive 2 billion commands every week. Google search is also transforming with the growth of voice technology. 20% of all Google searches on Android headsets are now by voice input. The growth in voice technology is due to it becoming more advanced; users can now dictate emails and texts reliably, a huge transformation from before. There is also the issue of privacy concerns with voice assistants, because as soon as you vocalise personal information, you’re at the risk of it being available to third parties. Also, many think that Amazon is doing too much with the quickly progressing abilities of Alexa and the drone deliveries. Amazon’s goal is to get buyers to buy more products, so it’s amusing to think that casually mentioning you’re out of something like fairy liquid, would mean that Alexa will have your credit card automatically billed, and a drone will drop it off at your door.